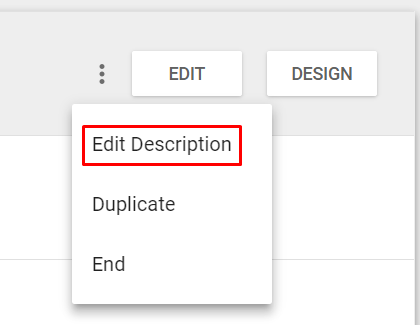 How to Edit Listing Descriptions When Applying a Master Template? When you want to edit the description of your listing, make sure you do so in CrazyLister and not in eBay! If you make your changes in eBay, the changes will not be reflected on the listing when you apply the template. You can also editing the description from the Listings page without entering the edit page on a listing. This method also bypasses eBay’s error messages, so it’s a powerful little tool. Q: There is extra text in my description that I don't want. How do I get rid of it? A: When a template is applied to your listing, all the text in the listing (including shipping/payment/returns etc.) auto-populates the description placeholder in addition to the description from your listing. This is the extra text you are seeing. But we have a solution for this! Click here to learn how to use the Description Cleaner.